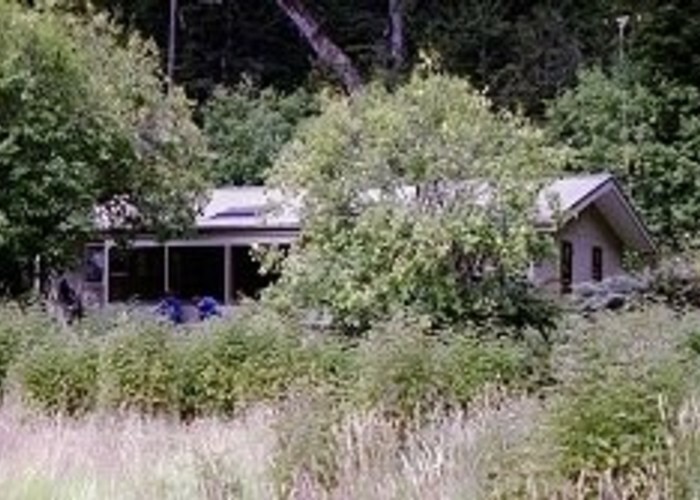 A large hut on the Routeburn Track, often bypassed for the Routeburn Falls Hut which is 1 hour further along the track. However this is a worthwhile place to stay as you can do a side trip up the North Branch of the Routeburn. The raspberry bushes just outside the front door are a feature of this hut going back many generations. Routeburn Flats Hut • By ianfisk. From the Routeburn Road end it is a gentle climb up an excellent track to this hut. Added 25 September 2005 by MatthewMatthew. 3 revisions, most recently 6 April 2017 by MatthewMatthew. 101 views in the past year (8 per month).